In a move designed to further highlight the innovative and constantly evolving indie movement in Sweden, The Square has teamed up with Gamex to showcase exciting titles crafted from the indie game development community. Nine studios of varying sizes will be at The Square booth to showcase their titles and talk about the challenges and joys of working in Swedens development community. The four day event will run from Thursday October 31 to Sunday November 3.Tickets to the event can be purchased via the Gamex website. 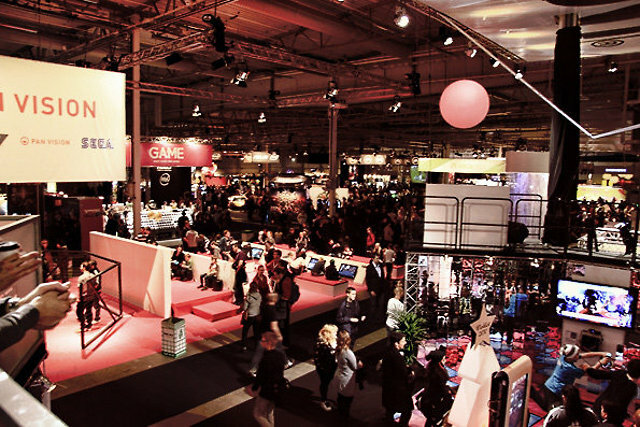 Swing by to say hello and meet the NOW generation of game developers in Sweden.